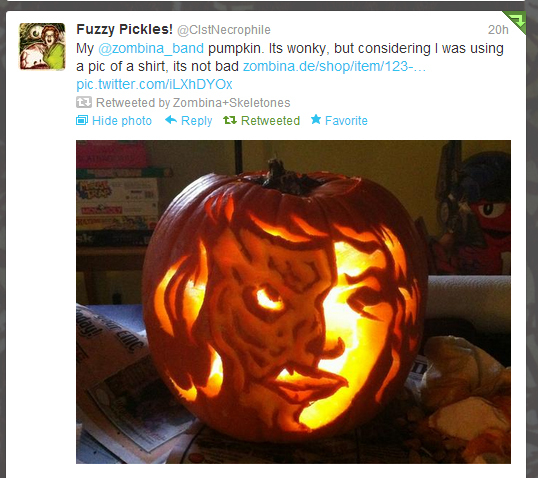 Zombina is so excited about returning to the stage on Saturday night, that she has turned into a pumpkin! What are we gonna do?? ?